Timing is everything in gardening! 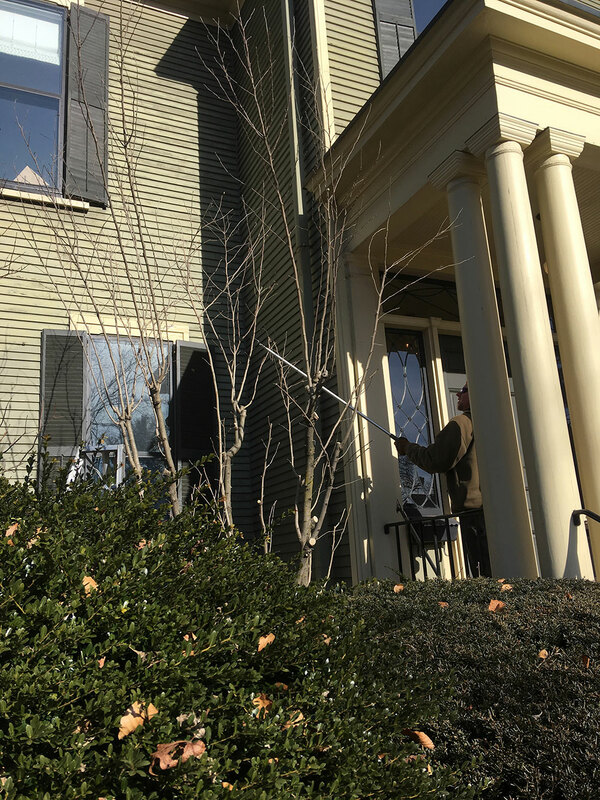 We prune shrubs and small trees (up to 15′) at three times of year: Early Spring, Summer and Late Fall. We usually start by removing diseased, weakened and dead wood along with excess growth. Our artistic eye looks for the “inner plant” and works next to reveal the natural form and beauty of each specimen. Pumpkin Brook follows the Northeast Organic Farming Association’s Organic Land Care Standards for pruning. Our tree pruning crews are supervised by an International Society of Arborist (ISA) certified arborist.